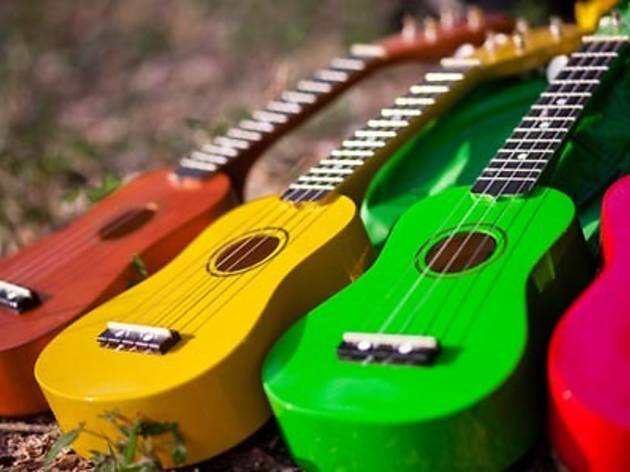 Ready your beach-themed getup, The Bee’s monthly barbecue series returns this month with a ukulele workshop to complete the beach experience. Conducted by Joshua Tong, the one-hour class will equip you with the right techniques including strumming and basic chord lessons. You'll also learn how to play beachy tunes like Jason’s Mraz’s 'I’m Yours' and Train’s 'Hey Soul Sister'. 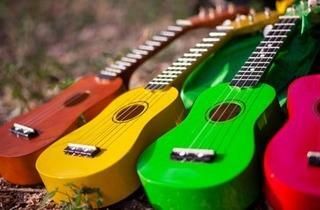 Ukuleles will be provided. The RM48 workshop fee gets you a RM10 dining voucher at The Bee. Sign up for the class on CultureRun.